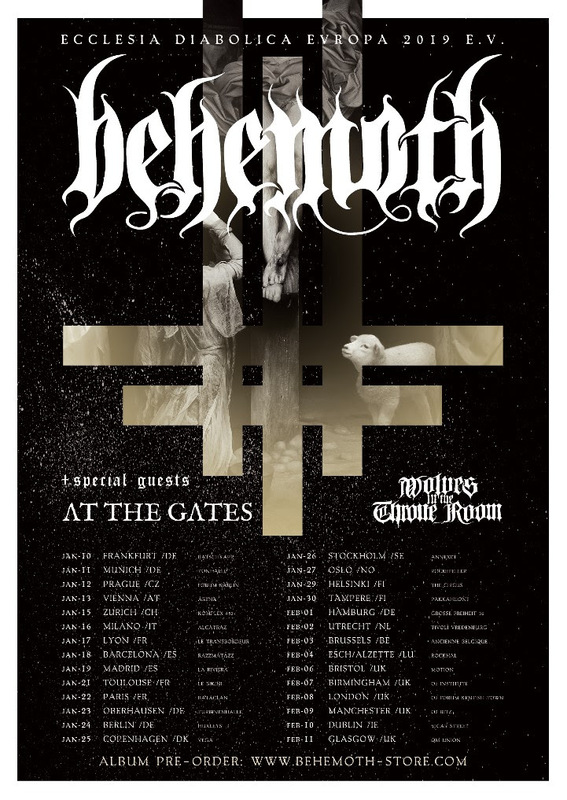 After a highly successful touring run across North America with Behemoth and Wolves In The Throne Room, Swedish melodic death metal pioneers AT THE GATES are not only starting a special short run of European dates today in Greece, but also announcing the release of two EP’s for early January. To enhance the beginning of their massive European tour with Behemoth and Wolves In The Throne Room, AT THE GATES will be releasing both a strictly limited 7″ EP entitled The Mirror Black and a special Digital EP entitled With The Pantheons Blind on January 11th, 2019. The Digital EP With The Pantheons Blind contains all six bonus tracks from To Drink From The Night Itself recording sessions, which are available digitally for the first time now. 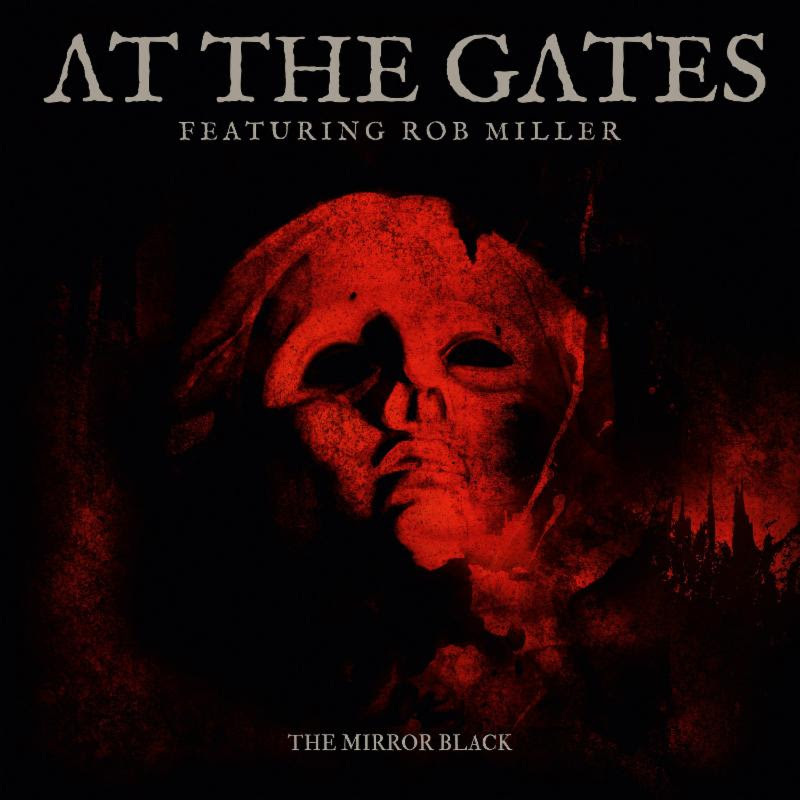 The six bonus tracks include “Daggers Of Black Haze” and “The Mirrow Black” featuring guest vocals by Rob Miller (Amebix, Tau Cross), “The Chasm” featuring guest vocals by Per Boder (God Macabre), “A Labyrinth Of Tombs” featuring guest vocals by Mikael Nox Pettersson (Craft), a demo version of “The Chasm” and a merciless re-recorded version of the early AT THE GATES classic “Raped By The Light Of Christ“, originally featured on the band’s sophomore album With Fear I Kiss The Burning Darkness from 1993. 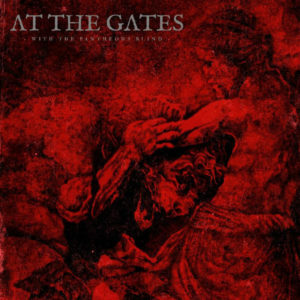 This release follows AT THE GATES most recent album To Drink From The Night Itself. The album was recently featured on Revolver Magazine’s “Top 30 Albums of 2018” (#30) and DECIBEL Magazine’s “Top 40 Albums of 2018” list (#13). 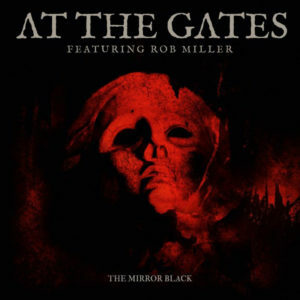 The 7″ EP features the two songs “The Mirror Black” and “Daggers Of Black Haze” off AT THE GATES’ current album To Drink From The Night Itself and feature guest vocals by Rob Miller(Amebix, Tau Cross).